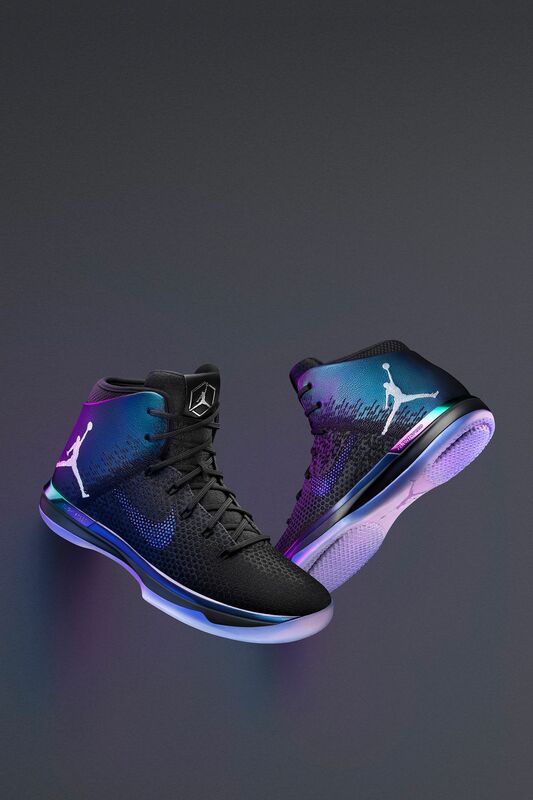 Whether it's for yourself, your game or your community, there's never been a better time to shine. 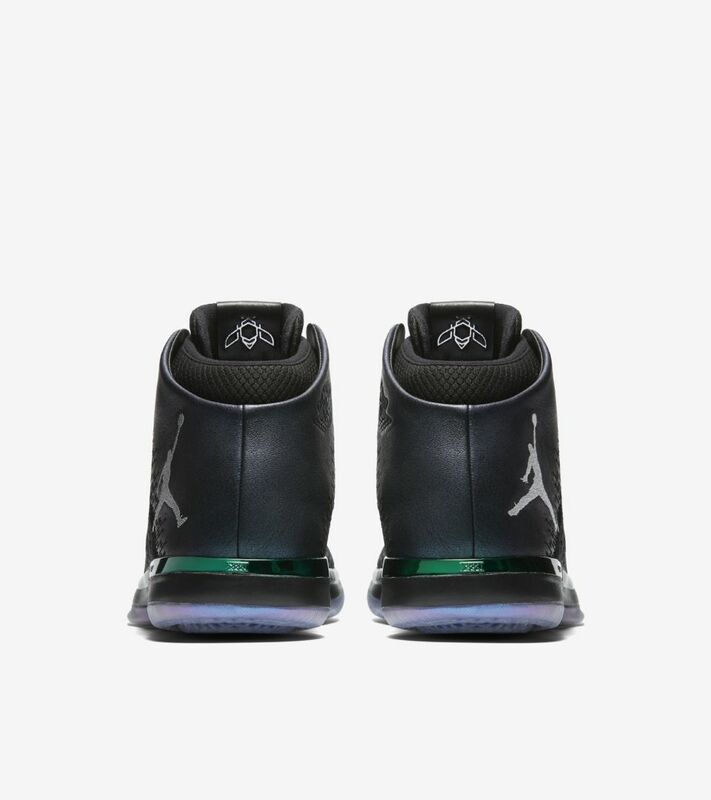 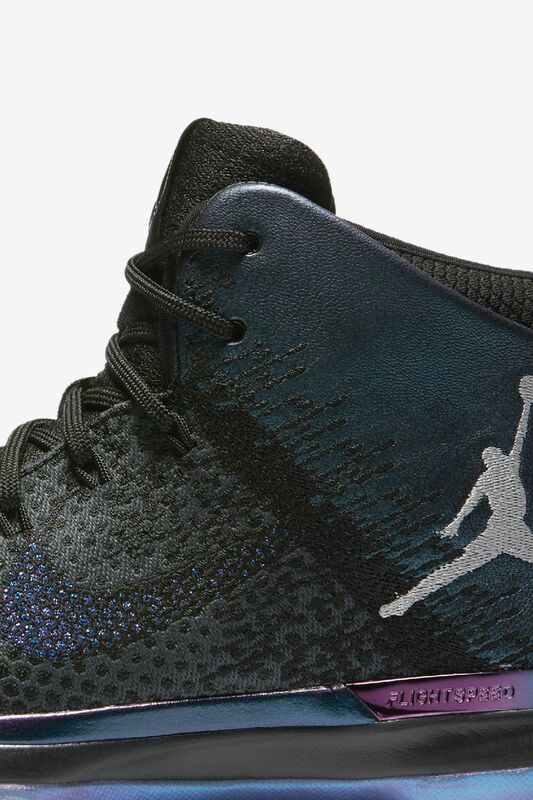 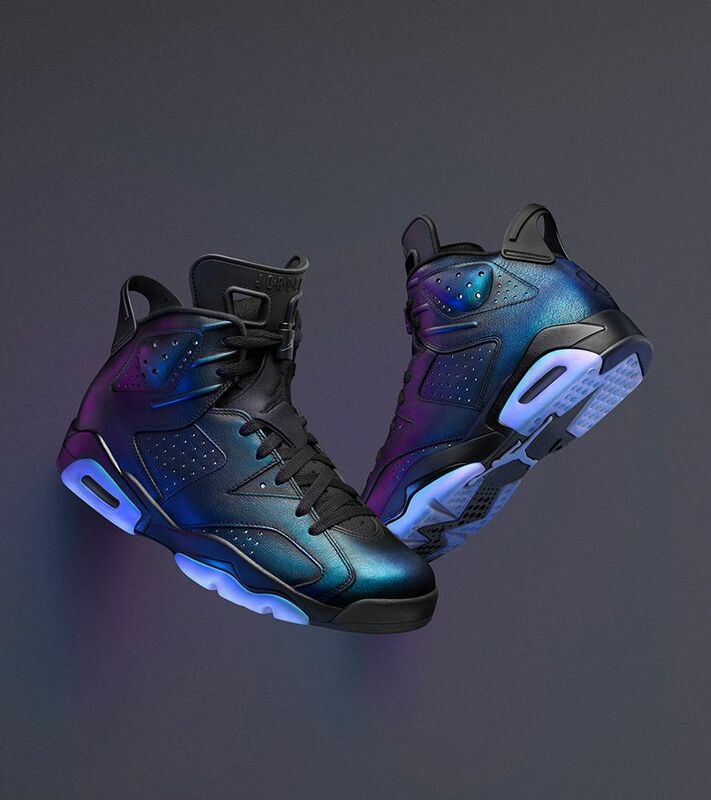 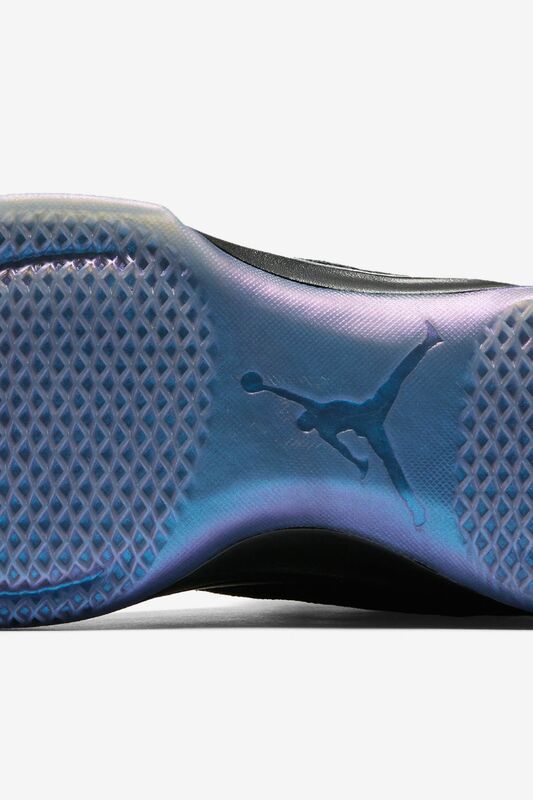 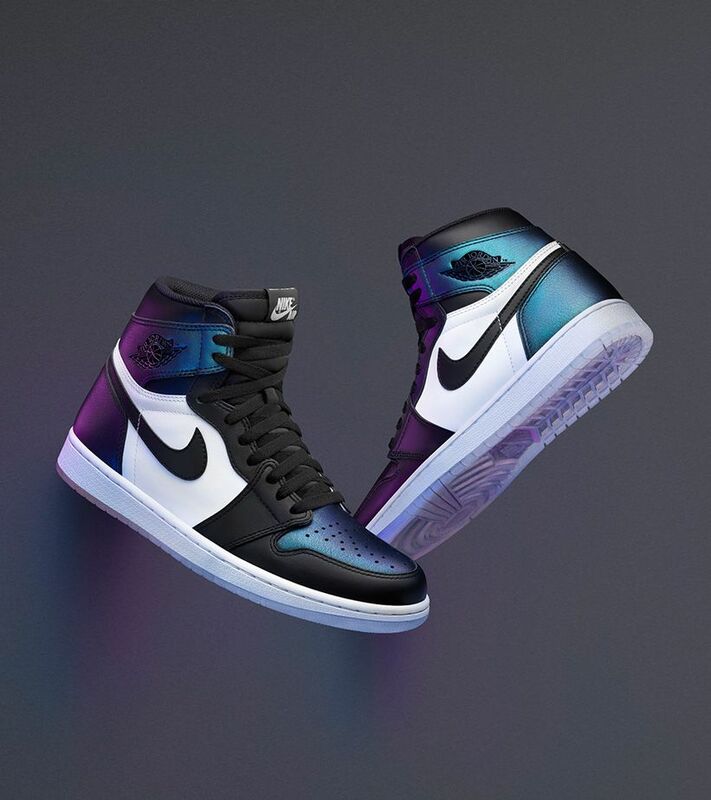 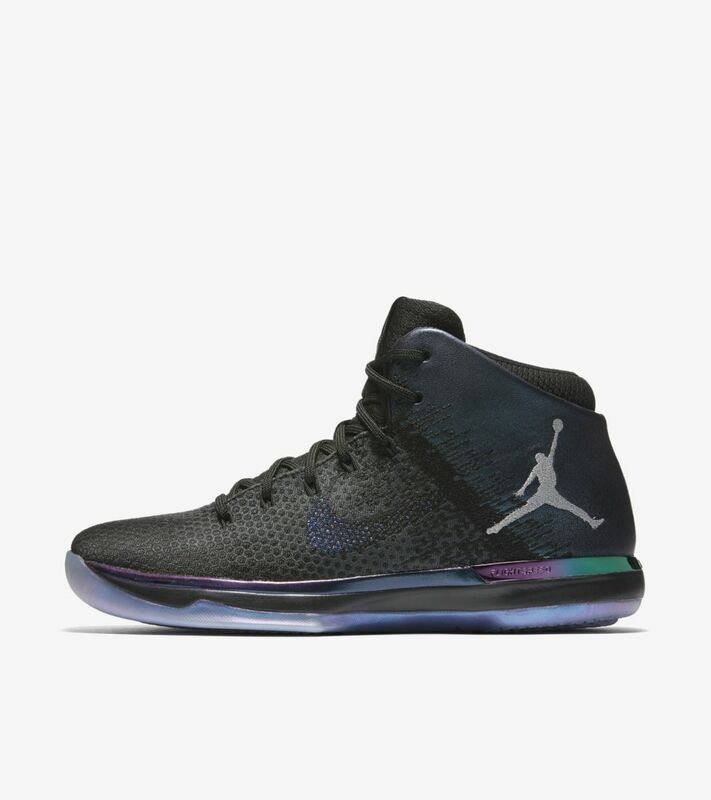 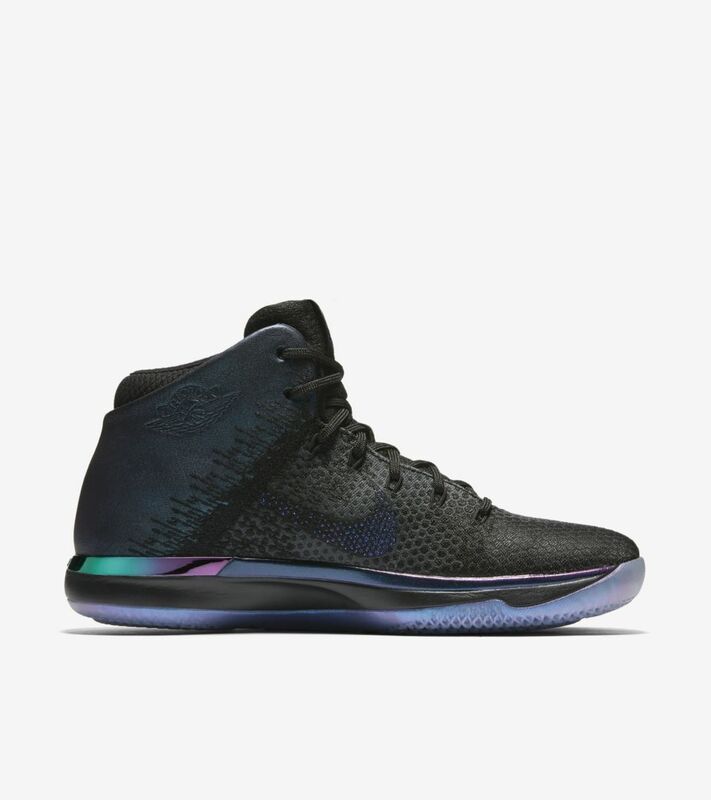 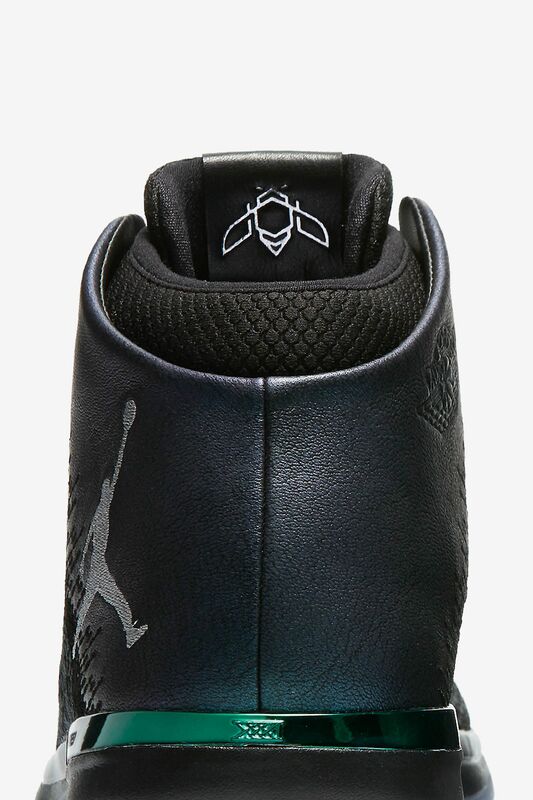 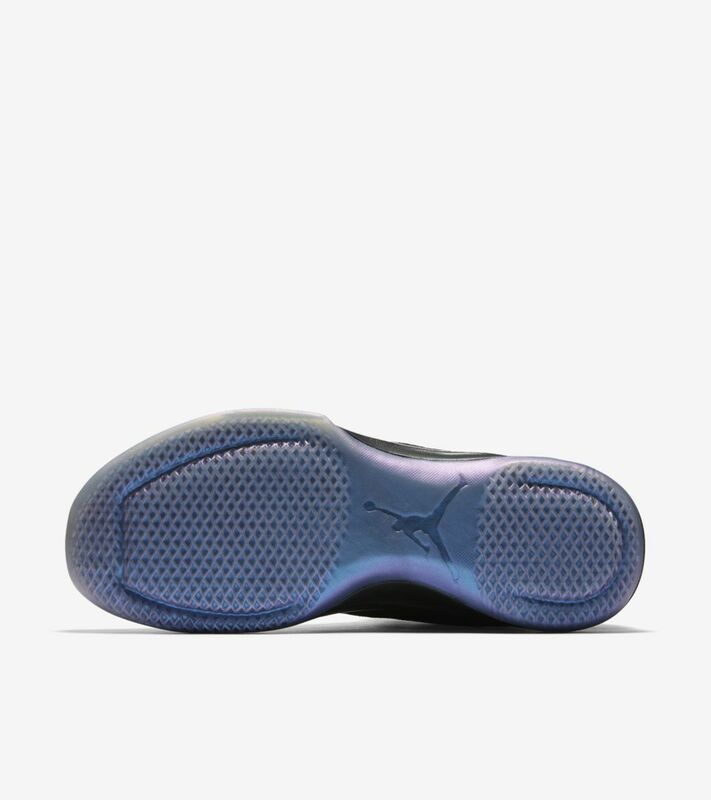 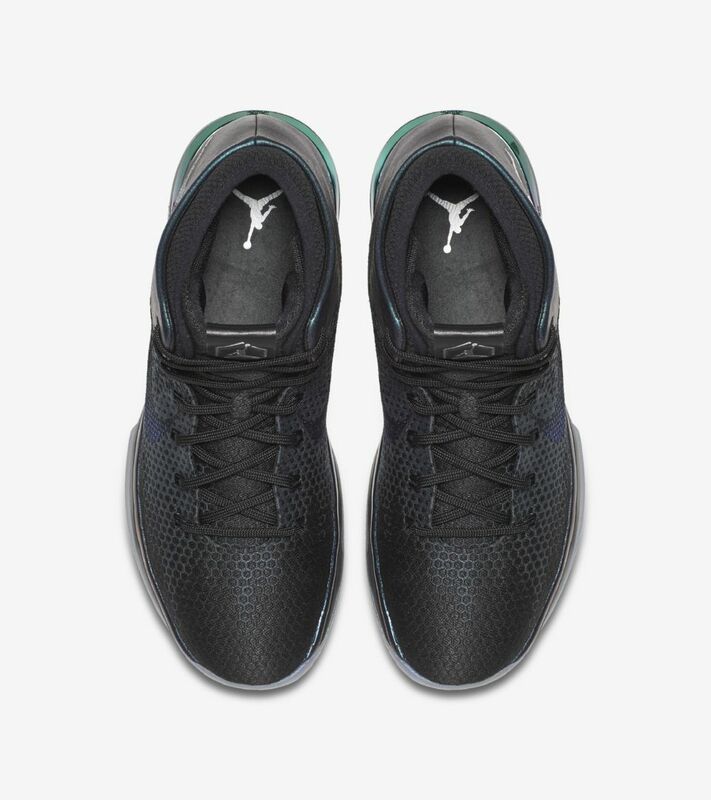 The new Air Jordan XXXI is prepared for such shining moments, arriving outfitted in grand fashion with iridescent detailing and a lightweight Flyweave construction. 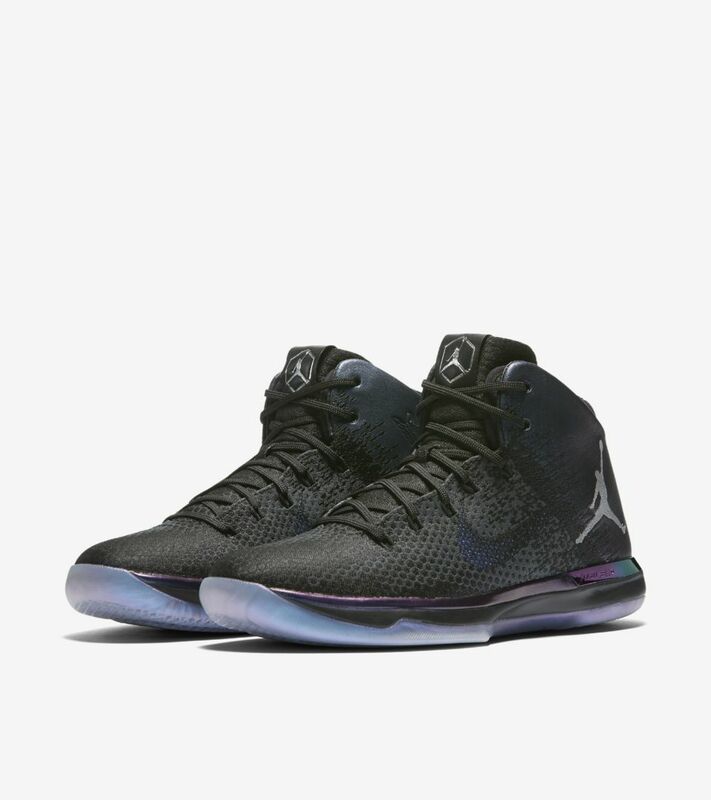 Further prepared for the spotlight, the Air Jordan XXXI features FlightSpeed technology and full-length Zoom Air cushioning.